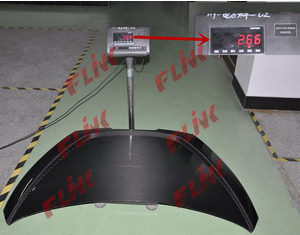 The OEM carbon fiber hood for some large Automotive Group, including all joint attachments, the total weight of 2.62 kg, has been rigorously tested through a variety of the group. Under the guarantee carrying 200 kilograms of cases, the hood is without obvious distortion, greatly improving the driving energy economic efficiency and rigidity of the car. 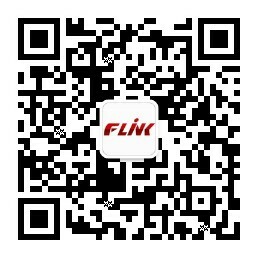 Total weight is 2.66 kilograms, otherwise common hood is about 10-15 kilograms.